Roll with your Selk’bag, not in it. The Selk’nam (meaning “men”) were nomads who lived in Chile’s austral extreme. Selk’nam were characterized by their tall height, physical strength and toughness in adapting to the most hostile and extreme environments. Their silent resistance to freezing temperatures, fatigue, hunger and thirst won them respect from Europeans and fear from their enemies and neighbors. 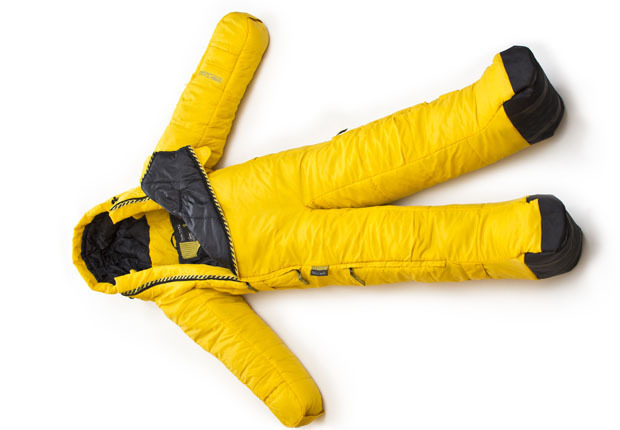 Selk’bag = Selk’nam + sleeping bag. 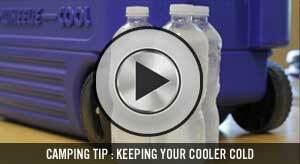 Movement and comfort are the biggest obstacles we face as sleeping bag users. 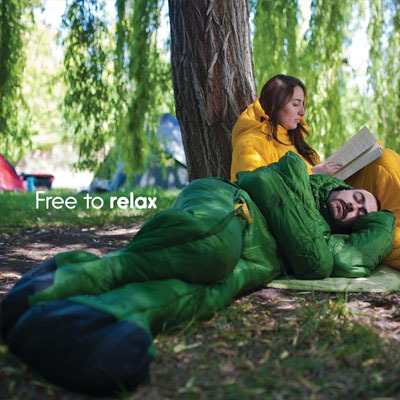 Selk’bag is an excellent solution for those who are uncomfortable in traditional mummy or rectangular sleeping bags. Stand, walk, cross your legs or even grab elements with your hands thanks to reversible zippers. Roll with your Selk’bag, not in it. Perfect for a variety of adventures, the Selk’bag is used by outdoor enthusiasts the world over for camping in a tent, under the stars, at the lake, at the beach or even in the cabin. 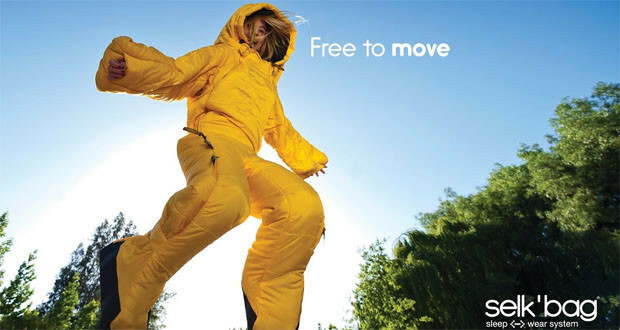 Use the Selk’bag indoors during the winter for immaculate comfort, or even in your RV, camper or SUV. 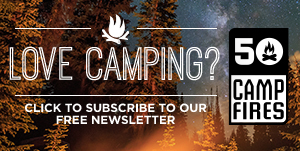 Like them on facebook and get your own at MountainGear, Amazon or CC Outdoors.